HELLO....!! WELCOME TO TRAFFIC SERVICE...!! 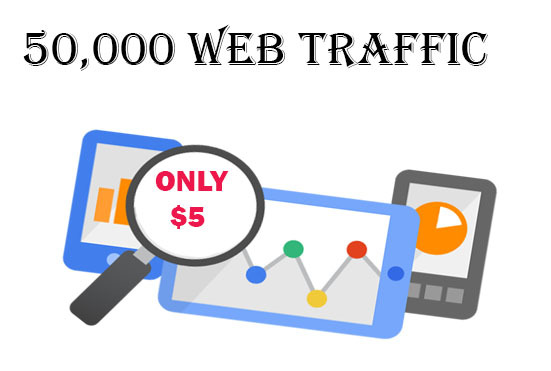 Drive 50,000 WEB TRAFFIC to you website or blog is ranked 5 out of 5. Based on 5 user reviews.